Getting the whole family outside and active is easy if parents know where to go and how to travel there. 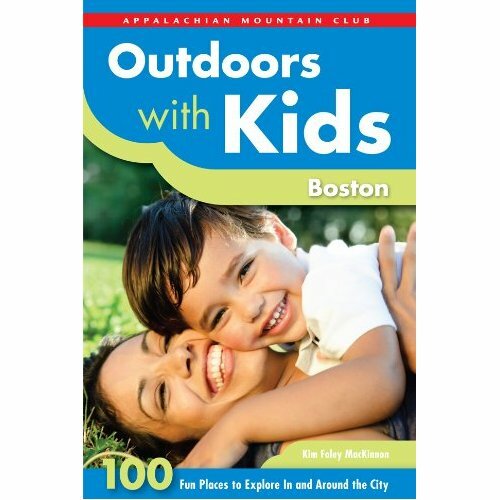 This new, must-have guide from the Appalachian Mountain Club features 100 outdoor destinations where families can enjoy successful day trips and outings, whether hiking, biking, paddling, playing, swimming, or simply running around. Written by parents and tested by kids. 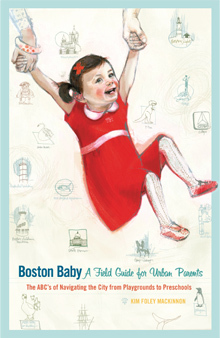 "...let us now praise Kim Foley MacKinnon, author of the new book, “Boston Baby: A Field Guide for Urban Parents,’’ for doing all the legwork necessary to keep local families entertained for months, perhaps years to come." Offering parents insider advice on the sights in and around Boston, this travel guide shows that there's more to Boston than Freedom Trail and Fenway Park.